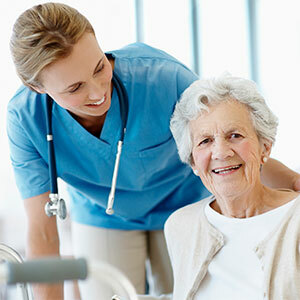 Retire-At-Home Services Toronto, East York and North York would like to help you with your post-hospital care needs. Our services provide peace of mind after a hospital stay or surgery. We are here to help!